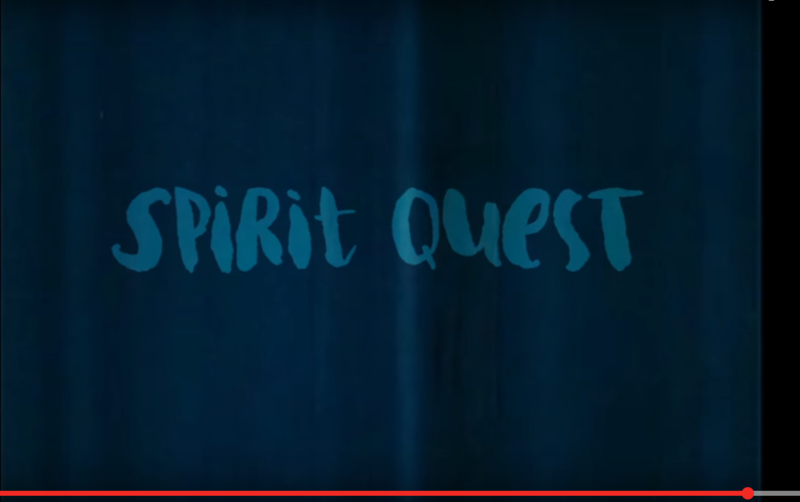 If you’ve been living under a rock for the past 6 months, here is major news: the homie Colin « Mandible Claw » Read dropped one of our favorite video of all time SPIRIT QUEST. Jimmy & Zach both have dope parts in there, and Colin just hit us up with the remix. Many thanks Colin! Make sure to check out the man’s last solo full-length project (he claims): SPIRIT QUEST – Top notch skating, animation & filming from space. Here is a link to DL or buy the DVD, since of course, we have no more left in stock as this remix hit the web. Yes, we are that smart.